Hoarding indicates more than just a shopping habit or lack of motivation to take out the trash. Hoarding is a complicated mental health issue that mirrors addiction and can pose serious risks to your overall wellness. It affects more people than you think, and it can have devastating effects on your social health. Hoarding is a risk factor for evictions and homelessness, and it increases the chances of fire, health problems, depression, and strained relationships between friends, families, and landlords. However, like other mental health conditions, hoarding is treatable. While cleaning out clutter is definitely part of the solution, it’s not as easy as it sounds. Whether the mess has been months, years, or decades in the making, cleaning up safely and letting go completely will require as much patience and compassion as it will persistence and elbow grease. From dealing with the underlying compulsion to acquire to addressing the inability to let go, and to cleaning, organizing and storing belongings, here are some tips on helping a loved one regain control of their home and their life. You must acquire and fail to discard a large number of possessions that are either useless or limited in value. Your living areas must be cluttered enough that it is difficult to use the spaces for their intended purposes. You are in significant physical and/or emotional distress or suffer from functional impairment caused by the clutter. In other words, hoarding is characterized by the compulsion to acquire possessions, the inability to store and use items in a meaningful way, and experiencing stress and fear when it comes to throwing things away. In the most severe cases, the disorder can cause social isolation, family and marriage problems, financial difficulties, and health issues. Many times, hoarding is accompanied by other mental health conditions, like obsessive-compulsive personality disorder (OCPD), obsessive-compulsive disorder (OCD), attention-deficit/hyperactivity disorder (ADHD), and depression. 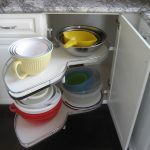 Less commonly, hoarding may co-occur with eating disorders, pica (a condition in which you eat items that are not food), Prader-Willi syndrome, psychosis, and dementia. Decontamination – While some maid services do offer hoarding services, decontamination services are specially equipped to handle serious issues that come along with hoarding, like safely removing hazardous materials. Decontamination services, like local mold cleaners, specialize in discreet project management and acknowledge the sensitive nature of the problem. 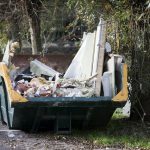 Waste Removal – You can rent a dumpster to use during the cleanout, or you can hire local junk removers to come pick up waste and unneeded items, and haul it all away once the project is complete. Deep Cleaning – Once the clutter is gone, a one-time deep clean by local cleaning service may be necessary. Handyman – Excessive stuff can wreak havoc on walls, floors, and other surfaces throughout the home. 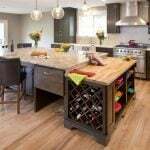 Likewise, if areas of the house haven’t been used in some time, they may need to be repaired or updated. Hire a handyman in your area to help tackle some of the work with you. 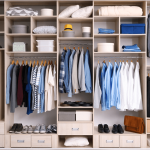 Home Organizing – Professional home organizers near you will not only find a place for every belonging, but they can also teach you organization strategies to help prevent clutter from piling up again. Mobile Storage Units – Mobile storage units make it easy to store belongings that you don’t want to keep in the home. The unit shows up, you fill it up, and then it is taken away to be stored in a safe place. 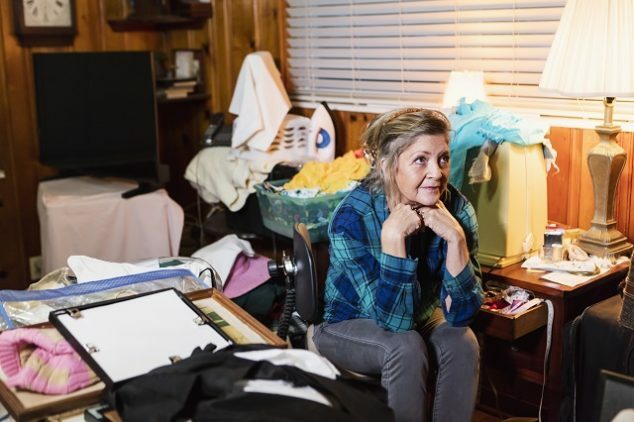 Like with any mental health condition, the recovery process for hoarding will likely be a slow series of successes and even some instances of relapse. 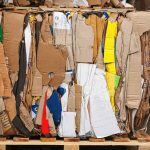 In the event you are able to clean and clear the living space, you must address the underlying issues that caused the hoarding in the first place. Typically, this comes in the form of mental healthcare. 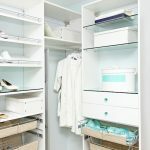 The truth is that you don’t have to be a hoarder for clutter to create stress and anxiety in your life. 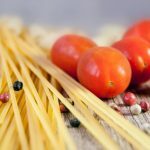 However, when mountains of stuff make it impossible for you to eat dinner at the kitchen table, invite friends over, or share a bed with your partner, it’s time to address the denial, guilt, and fear that make us hold onto things in the first place. With a lot of love and some professional help, a hoarder can enter into recovery and experience for themselves the joy that a clean, clutter-free home can bring.